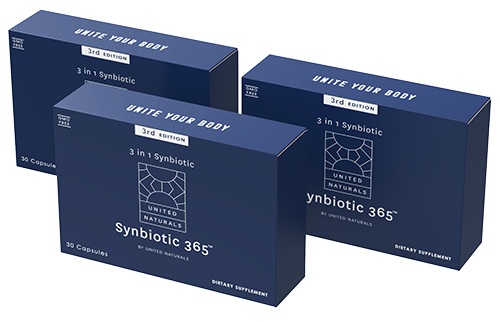 Synbiotic 365 is created in extremely small batches to ensure quality and potency. Checkout Now & Save $5.00! one-time offer, act before it expires! Join the United Naturals VIP Club for free today and receive an additional discount. 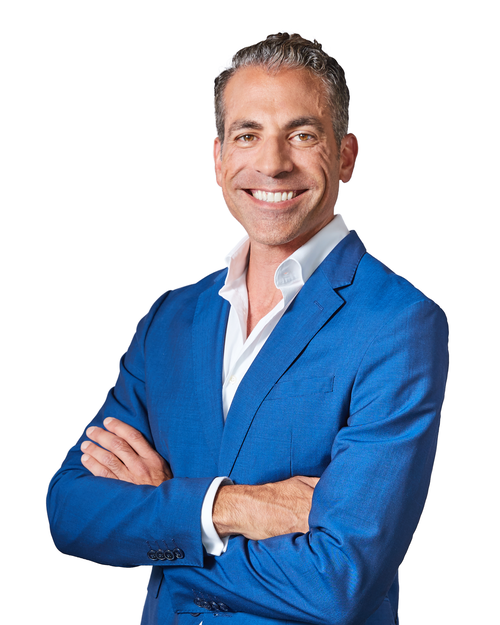 Dr. Pedre would like you to answer the following questions to make sure Synbiotic 365 is right for you. Have you tried Retail Class Probiotics before? 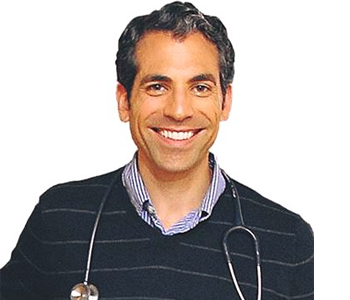 How long have you had weight or digestive issues? 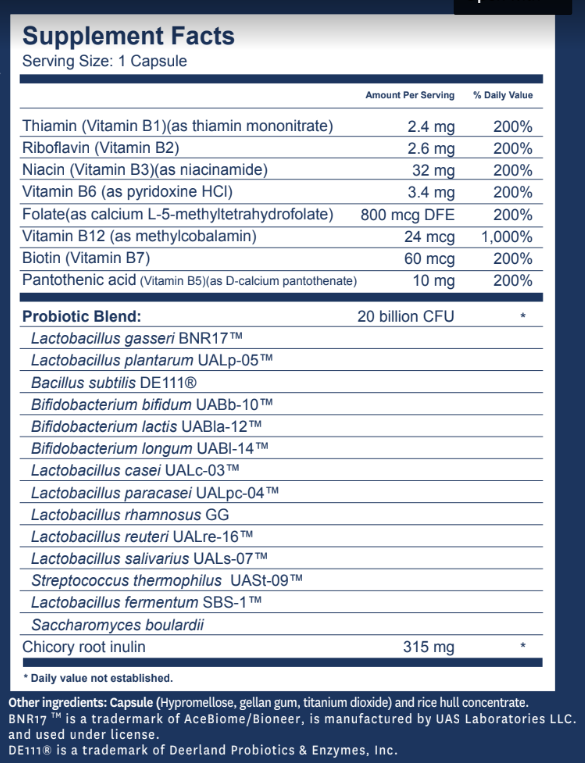 Why do you want Synbiotic 365? Are you committed to making a healthy change in your life? We stand behind Synbiotic 365 and look forward to hearing your success story. However, if you’re not 100% satisfied with Synbiotic 365 within 60 days of trying it, give us a call and we will promptly refund your investment, no questions asked. * Results may vary. Customers of United Naturals are offered a small discount on future orders for their product review.